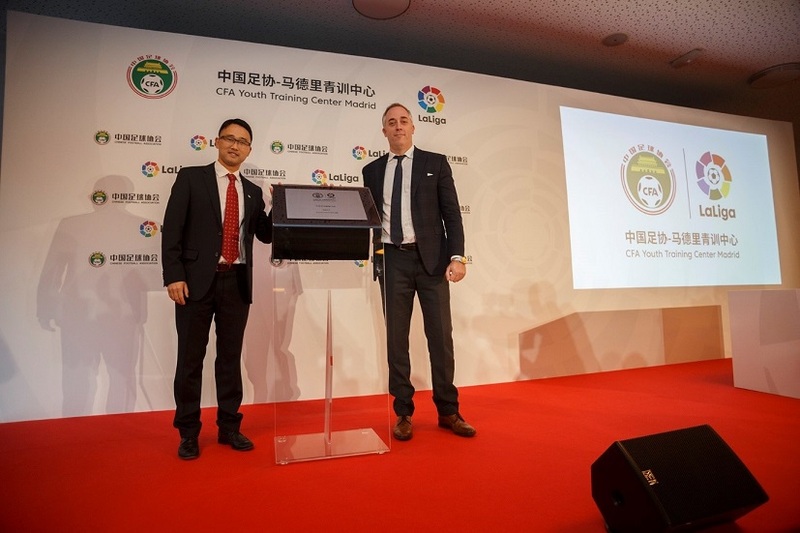 December 4 – The Chinese Football Association (CFA) has expanded its player development activity outside the country with the set up of a permanent training centre in Santo Domingo, Madrid, for its men’s and women’s teams. 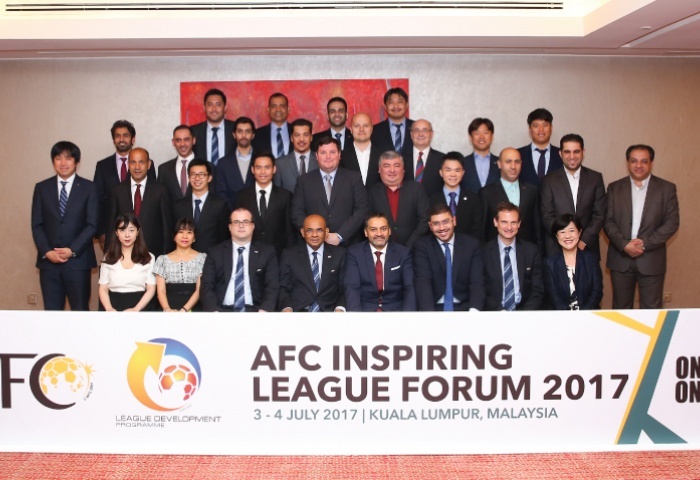 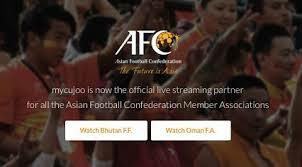 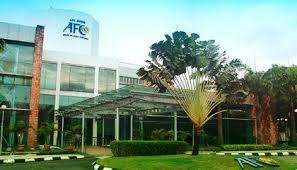 July 26 – The Asian Football Confederation (AFC) has boosted its management education for members as it launches its second and third editions of the Football Administration Certificate (FAC) programme for member associations. 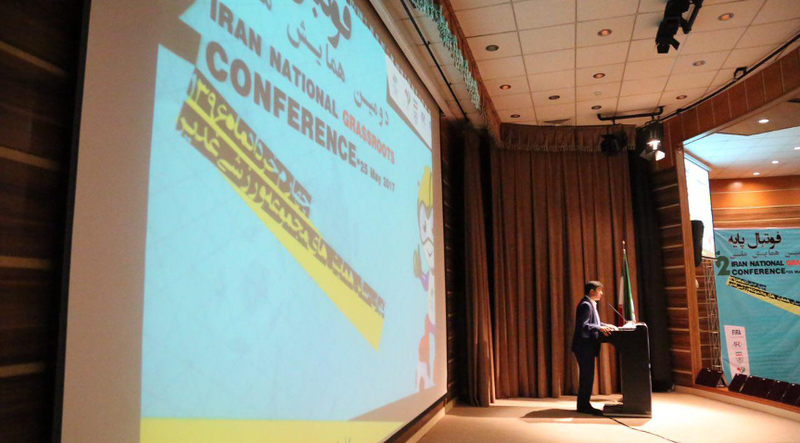 May 31 – The strength of football in Iran was out evident again at the weekend when the Iranian football federation (FFIRI) held its second Islamic Republic of Iran National Grassroots Conference in conjunction with the Asian Football Confederation’s (AFC) Grassroots Football Day with more than 600 grassroots coaches and managers from across the country present. 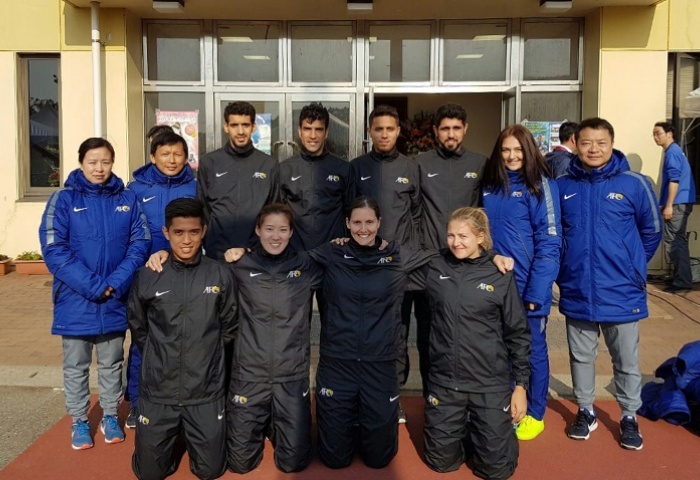 March 22 – The Asian Football Confederation (AFC) completed its third accelerated learning course for referees in Japan on Monday. 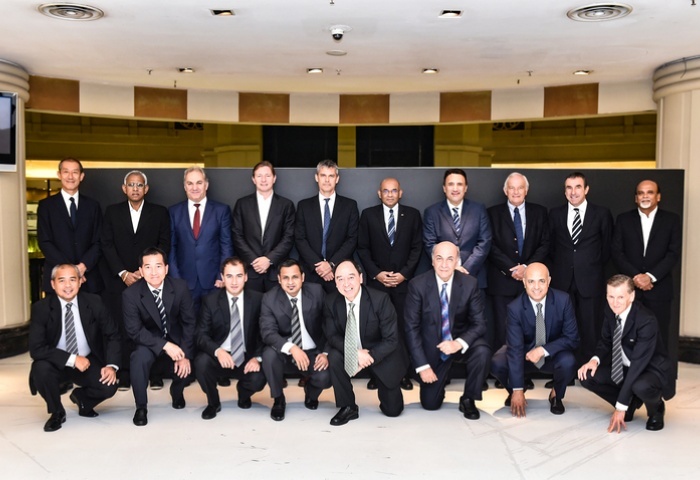 Designed to identify and speed up the development of refereeing talent in the region, the two-year programme aims to graduate more officials to FIFA standards. 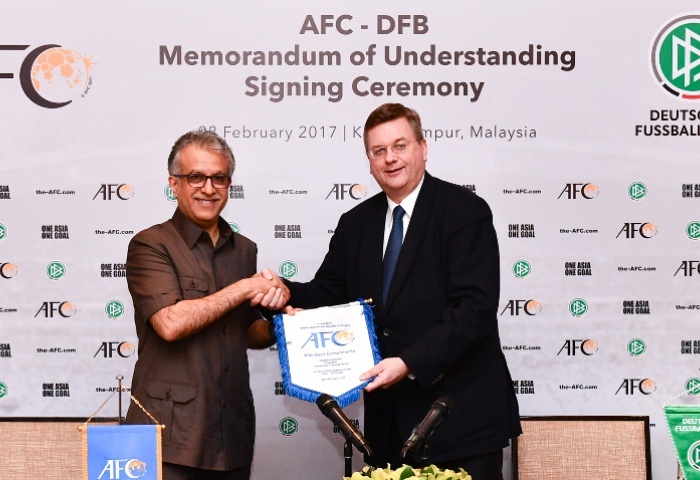 March 1 – The Asian Football Confederation (AFC) has renewed its partnership with the German FA (DFB) for another four years. 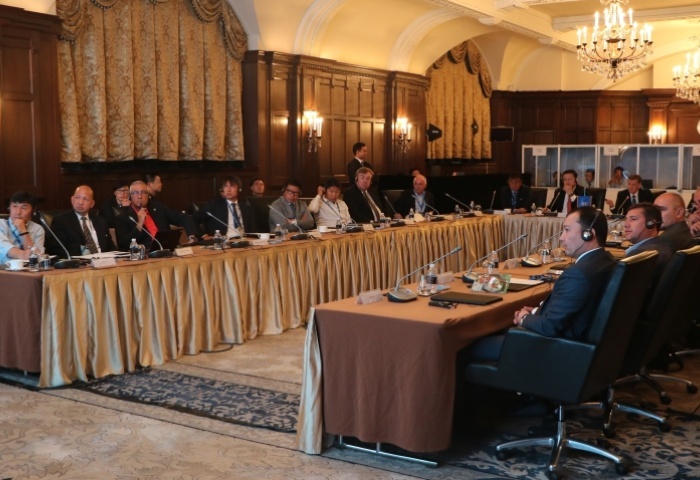 The Memorandum of Understanding between the two bodies was first signed in 2013. 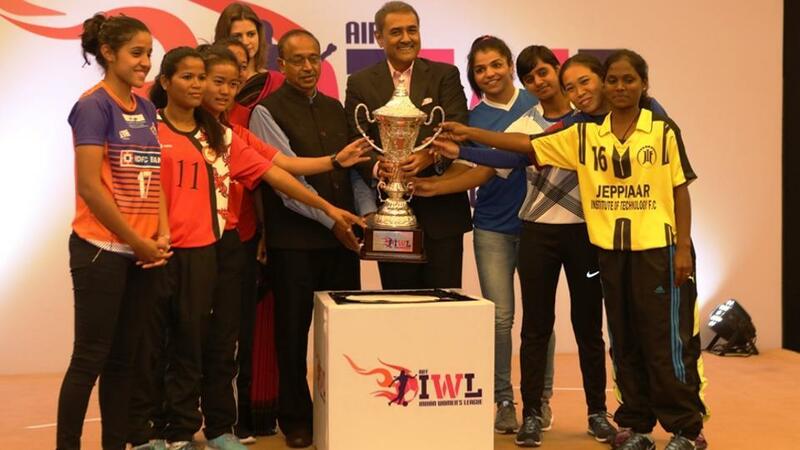 January 26 – Six clubs will participate in the inaugural Indian Women’s League, the IWL. 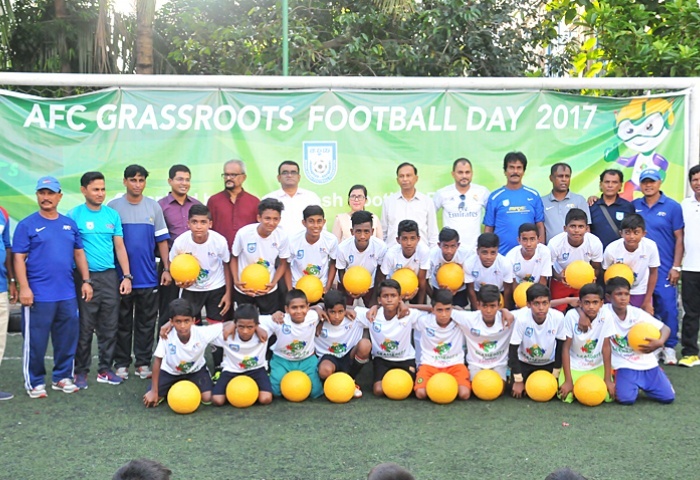 Kolkata and Bengaluru have no representation, but the tournament may help to improve the standard of women’s football in India. 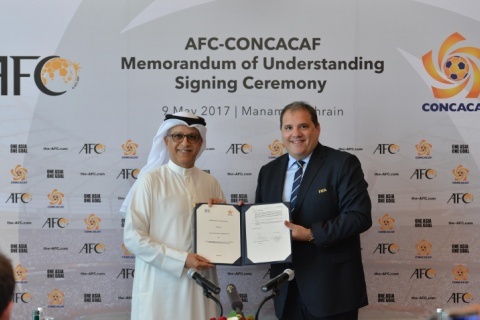 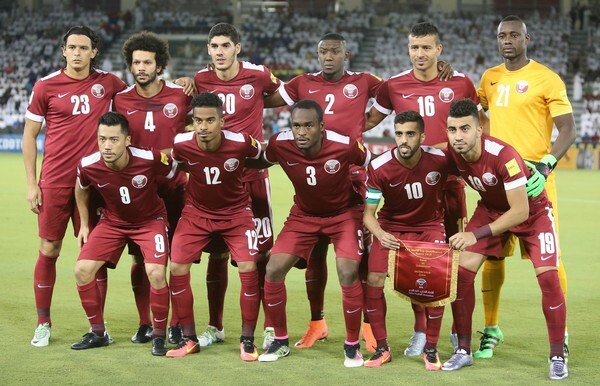 November 29 – The Asian Football Confederation (AFC) has picked sports data specialists Genius Sports to supply a new Competition Management system.